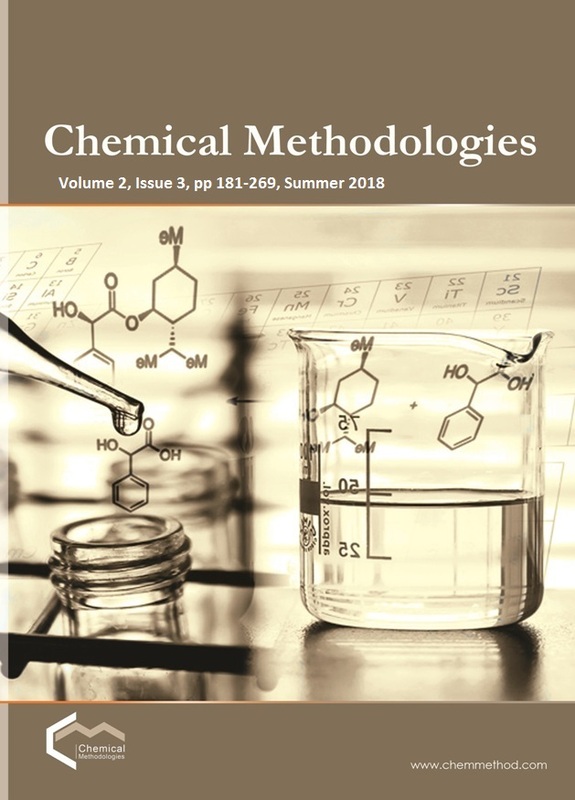 In part A of this research, we reported adsorbent generation, characterization and optimization of factors affecting sorption. Destructive distillation technique was carried out for transforming biomass into biosorbents. Pyrolysed Moringa oleifera Pods (PMOP) and Shells (PMOS) were used. 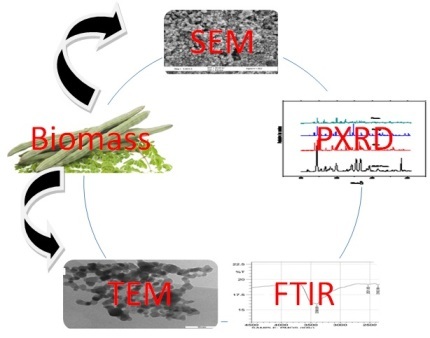 Adsorbents were characterized for surface morphology, crystallographic pattern, active functional sites and elemental composition using SEM, TEM, PXRD, FTIR and CHNS/O analyzer respectively. Performance assessment of adsorbent was based on removal efficiency. The effect of pH, early adsorbate concentration, contact time, adsorbent dose and temperature on chromium uptake was studied in column mode. Results show the role of both physical and chemical characteristics of the adsorbents. The maximum adsorption capacity of PMOS is 277.3 mg/g. Performance of derived sorbent compared with commercially available activated carbon shows no statistical significance at p< 0.05. [16. Edgell K., USEPA, 1988 No. 68-03-3254.